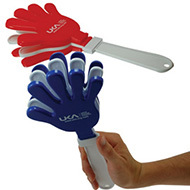 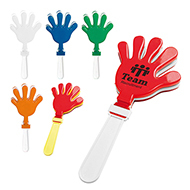 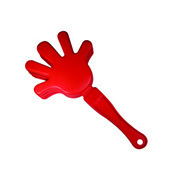 Make noise about your brand with promotional hand clappers, perfect for parties, spectator events and carnivals! 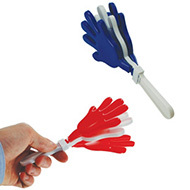 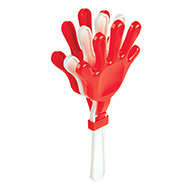 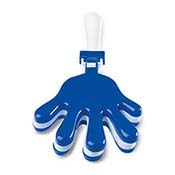 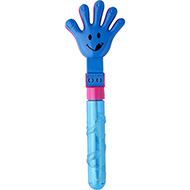 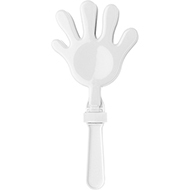 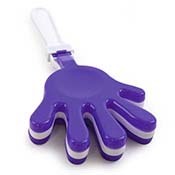 Eye-catching and low-cost, hand clappers are the ultimate giveaway to distribute to large crowds. 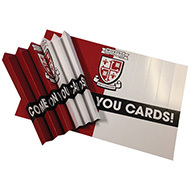 Spacious area for your branding and unique company message, available in small or large sizes in a selection of different colours. 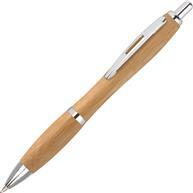 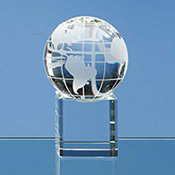 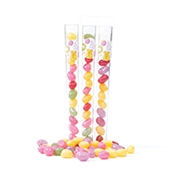 Contact our expert customer sales team for advice on how to find your ideal giveaway at events. 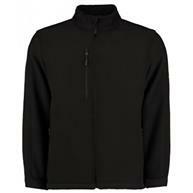 Call us on 01245 382 600, email us sales@allwag.co.uk or chat live with us above.